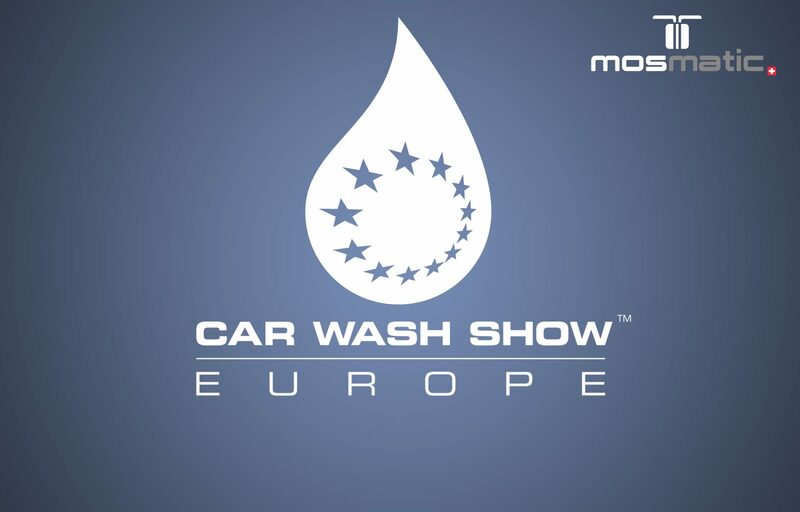 The Carwash Show Europe is a must for car care professionals. Mosmatic produces high end quality and high efficiency products for car wash industries. We offer a comprehensive range of products for self-service, tunnel carwash and universal use. Visit us at booth #215 from September 25 – 27, 2017, at the RAI Exhibition Centre in Amsterdam and let us show you our new and our well established Mosmatic products. We are happy to reserve time for you to discuss your application. Would you like to make an appointment in advance? Contact us at sales@mosmatic.com or by phone at +41 71 375 64 64.